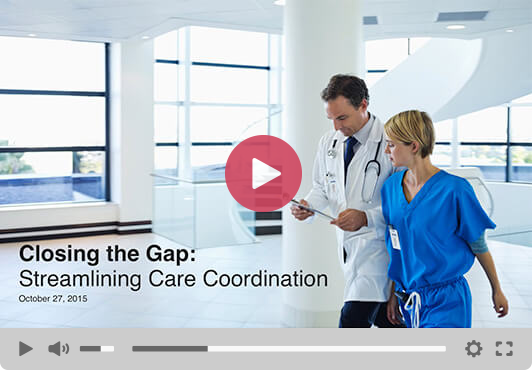 Patient safety has only increased in importance over the years – but organizations still face many challenges when it comes to this area. As a U.S. Senate committee hearing highlighted, more than 1,000 people die every day due to a preventable error. 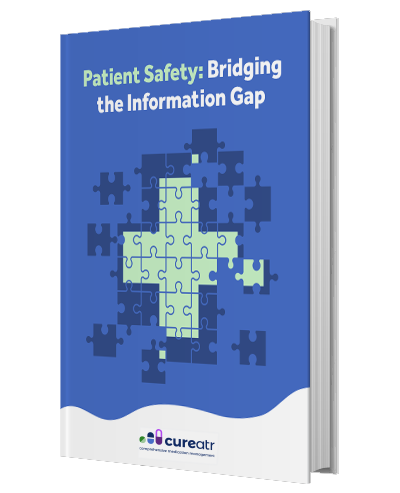 For this reason, we developed a comprehensive guide to assist healthcare organizations with many of the common problems associated with patient safety and explore how hospitals can improve processes for patients.